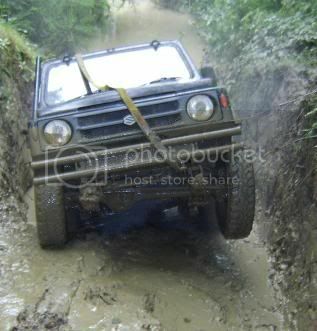 Posted: Wed Nov 18, 2009 21:16 Post subject: Google Ads keep this community free to join! 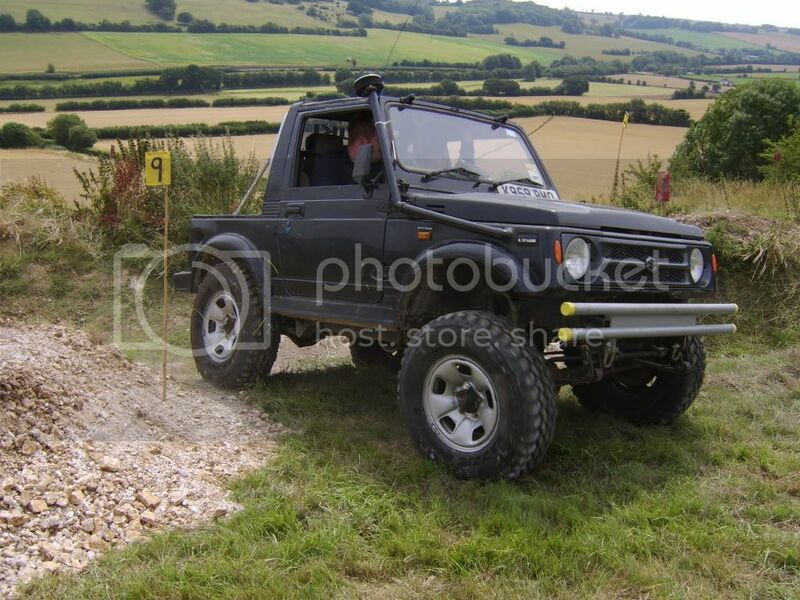 looks a good wee truck mate! 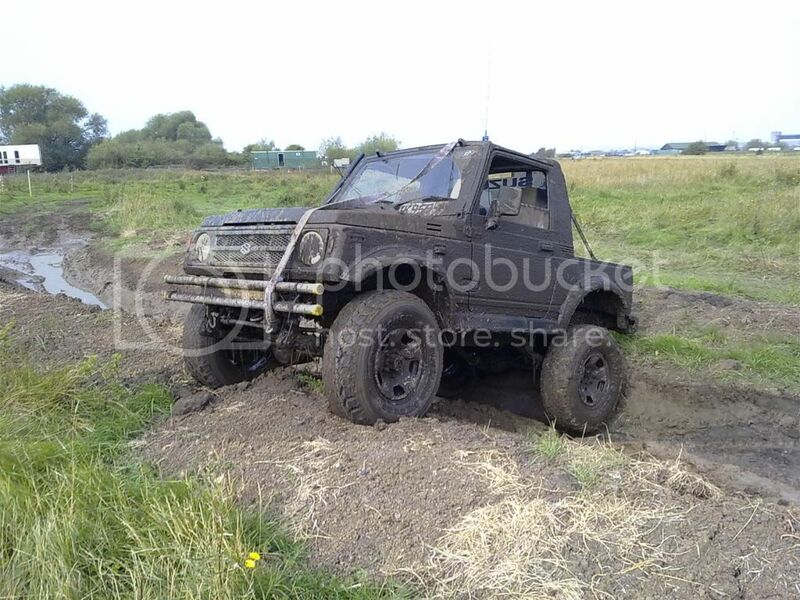 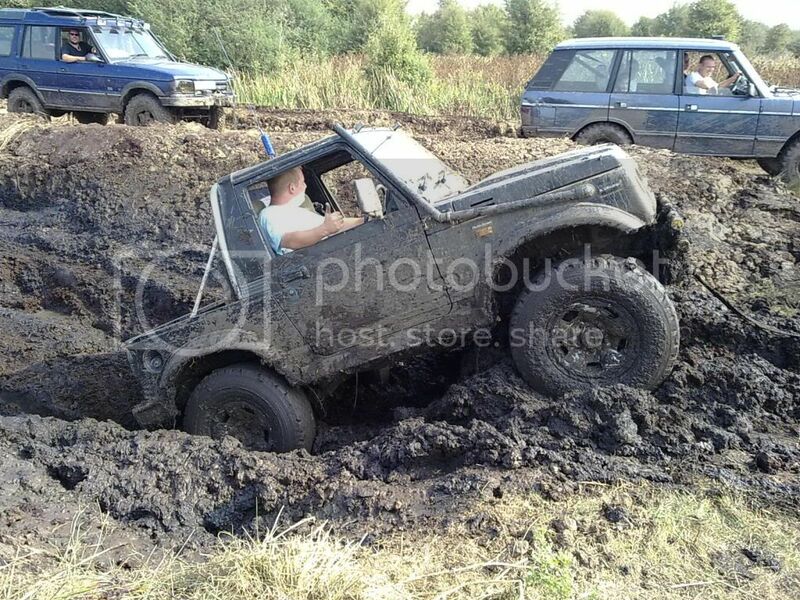 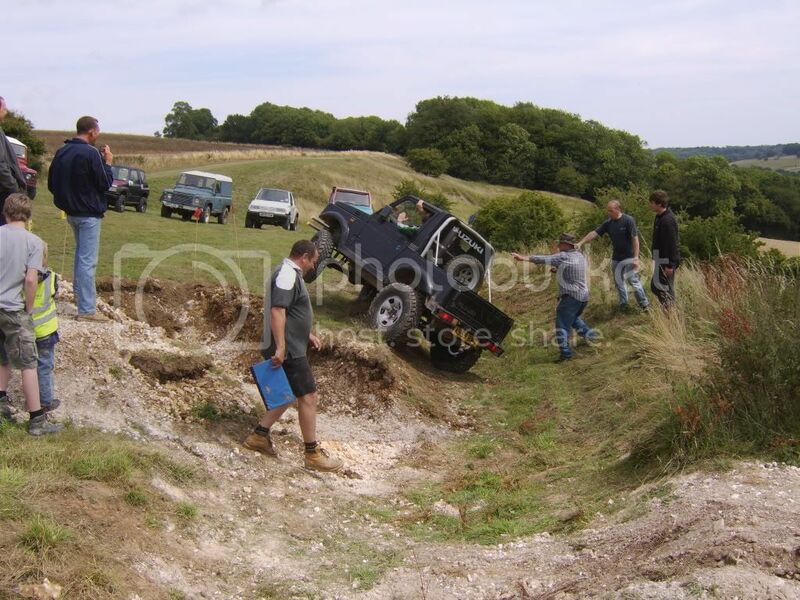 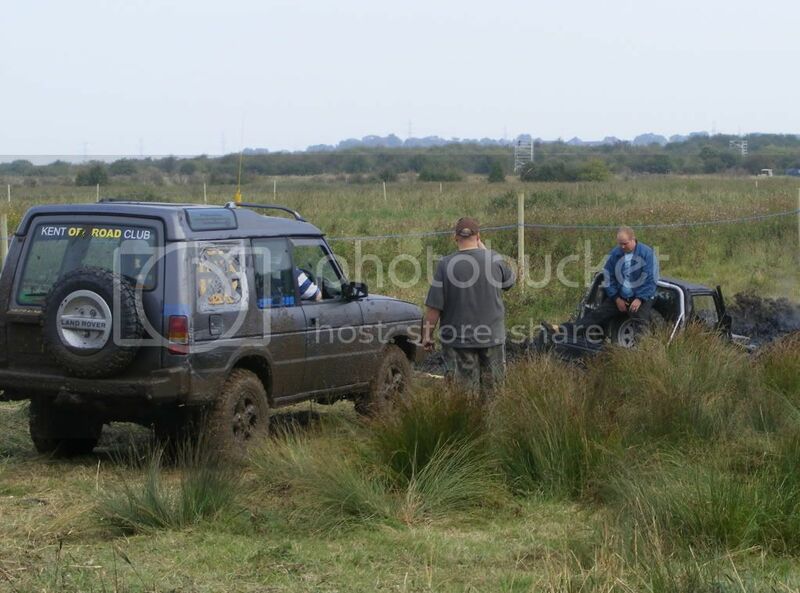 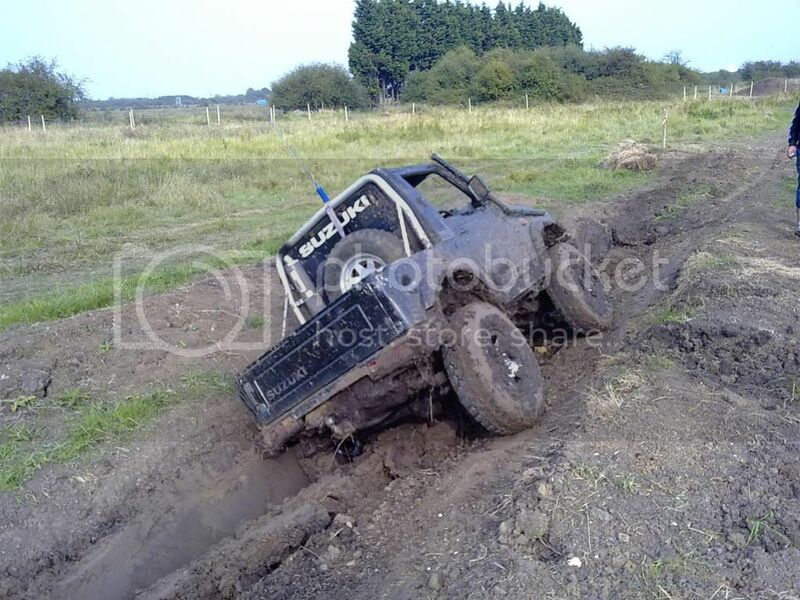 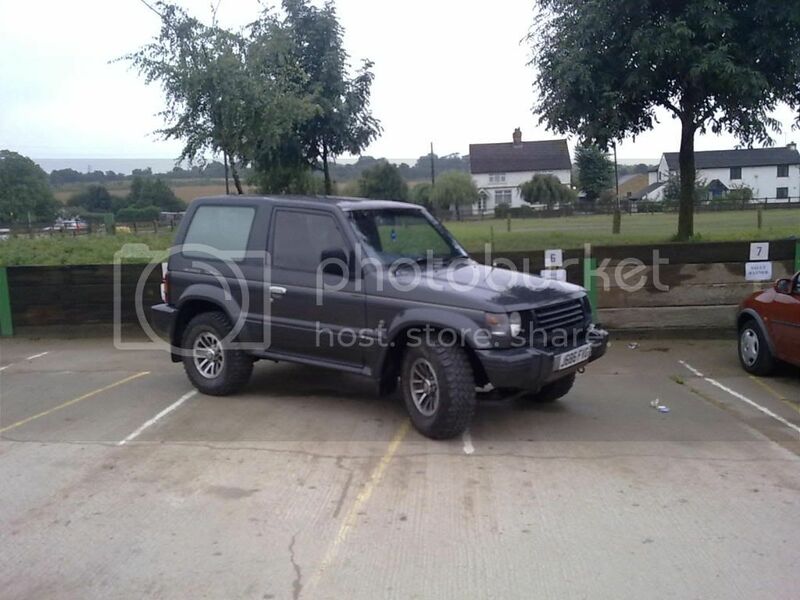 sharpy, i've a couple of pics of you stuck an gettin winched out of the mud run at dartford.